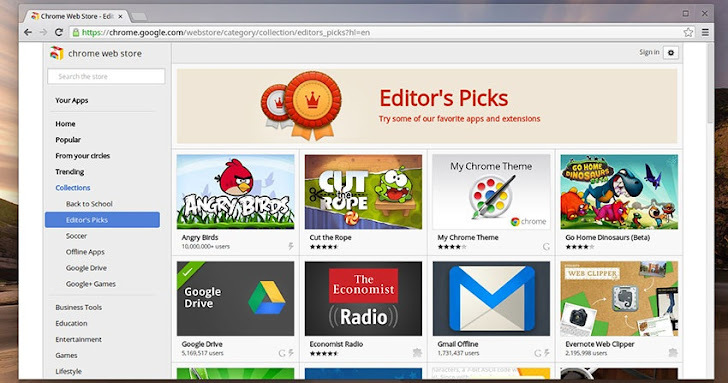 Over the past few years, Cyber Criminals have choose the official Google Chrome Web Store to push malware. In a recent announcement by Google, like Google Play Android apps store, all new apps uploaded to the Chrome Web Store will now also be automatically scanned for malware. Also, Google warned developers that it may take a little longer than before for their app to go live in the store, and scanning may take from just a few minutes up to an hour. "Starting today in the Chrome Web Store, you might notice that your item is not broadly available immediately after you publish it." It is always against the Chrome Web Store Content Policies to distribute malware, if developer still wants to upload something malicious, they should cancel the process and withdraw their program. "This new functionality does not require any action on the part of developers. When you publish an item in the store, the developer dashboard will indicate that your item is in the process of being published. " Google said.